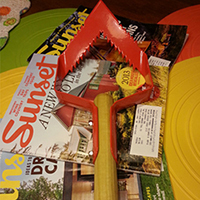 Dave’s Basic Garden Tool is a new gardening product, made in America by workers with physical & mental challenges including participants in the wounded warrior program. 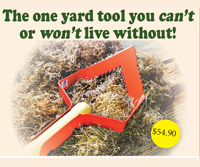 The product has patent-pending triangular “Saw-Tooth” front and back edges… that cut through plant material, and weeds quickly and easily… and makes other gardening chores stress-free. The Lathed and Balanced NW Hardwood Handle, is finished with heated Linseed-Oil… and allows more work with less energy! It's always nice when someone invents something that makes our lives and our work a lot easier… But it is down-right heroic when a company can help other people in the process. 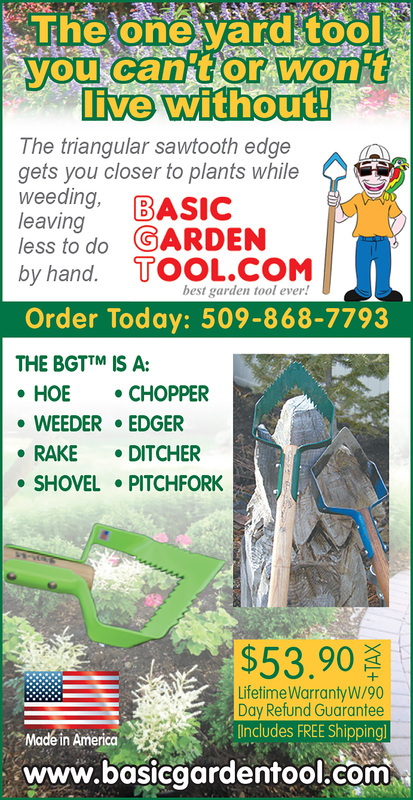 The Basic Garden Tool is one of those products that touch everyone’s life… from the production plant, to the homeowners who use it, and everyone in between. "From the outset, I wanted Dave’s "BGT" to be made in America, by workers with physical and mental challenges. With mentoring from Altek, Inc., I was referred to L&M Precision Fabrication, In Airway Heights, Wash. 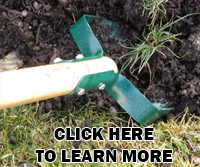 They have the expertise, and capacity, plus are intimately involved with a local firm whose specialty is finding work for the challenged.” – Dave K.
Dave’s Basic Garden Tool is a company which focuses on many core values… The main one being to bring the highest-quality, hand-crafted American-made yard and garden tools to market… And to employee workers, who would otherwise find it hard to obtain employment simply because of physical/mental disabilities. The company’s executive leadership team works hard to ensure that members of the Wounded Warrior Program are also represented in their employment numbers. The purpose of the Wounded Warrior Program is to raise awareness and enlist the public’s aid for the needs of injured service members, to help injured service members aid and assist each other, and to provide unique, direct programs and services to meet their needs. The company’s first two products are the BGT-KT and the BGT-Pro Series… Both of which have been performing very well in general sales to homeowners throughout the United States. 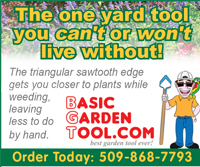 …Master gardeners have also taken a liking to the BGT, because of its sturdiness and ease of use. 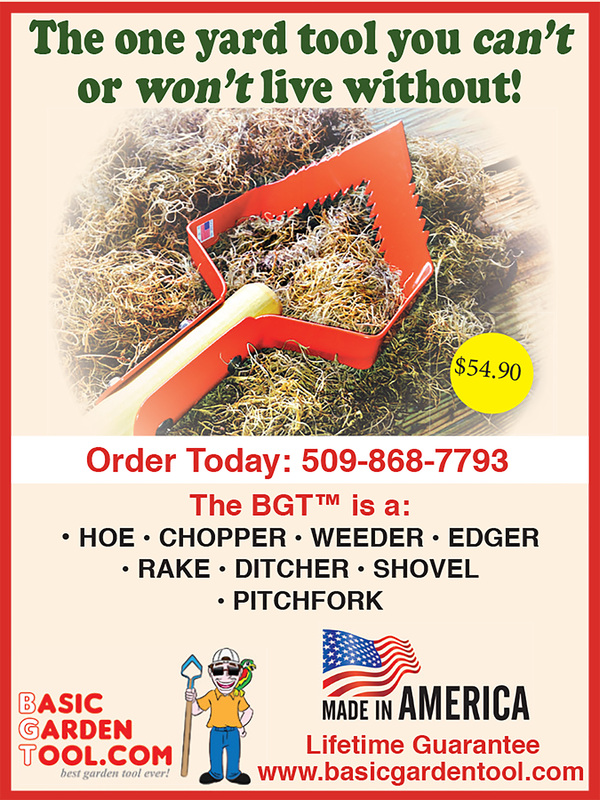 The "BGT"™ is a patent-pending multipurpose tool that makes weeding, and working around garden beds easier and faster. Its triangle shaped head and open interior minimizes dirt movement. 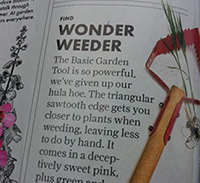 Its strength allows for digging thru rocks. 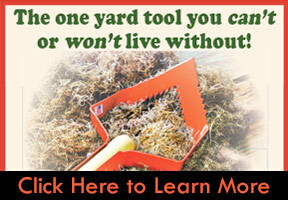 The saw-tooth front and back edges cut thru plant material like nothing else available. For more information click on the pictures below.